An unconventional science fiction series in which the story isn’t linear and the books don’t follow each other in sequence. On some worlds, the tech is laughably low while mysteriously high on others. The hero used to be the most evil entity in the Sigma Sector and the heroine would rather hide away in a dusty library. When they first meet, it would appear to be inside her head. The alien enemy – once it’s determined there is an enemy – can’t be seen and the invasion takes so long that no one notices for several centuries, by which time it’s too late. Several characters appear to be angels but the only real angel has no wings. The complexity of what is real and what isn’t confuses even the most intelligent character. What is regarded as real is false if you are Fleet, yet what is real to the Fleet can’t be perceived by anyone non-Fleet. The strongest theme is that of immortality yet no one – except the mindwalkers – can remember much about anything. The prevalent church is called SPIT with a lesser cult known as TRVTH, though neither know the truth about the Fleet. There’s no time travel but two of the main characters are thrown about in time. When they meet, one invariably doesn’t know the other. 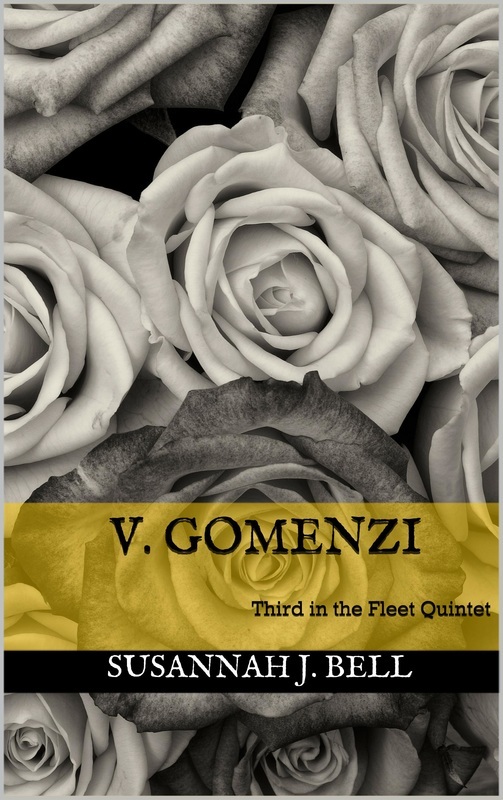 Dark themes covering metaphysics, religion and supernatural existentialism run parallel to the darkest humour, while various different layers of space are explored, exploited or torn to pieces. But the greatest theme of all is, of course, love – one written against a vast backdrop of shadowy entities whose purpose is never clear. Those entities are the Fleet. Each book can be read on its own but the back story is enhanced by reading them in order. 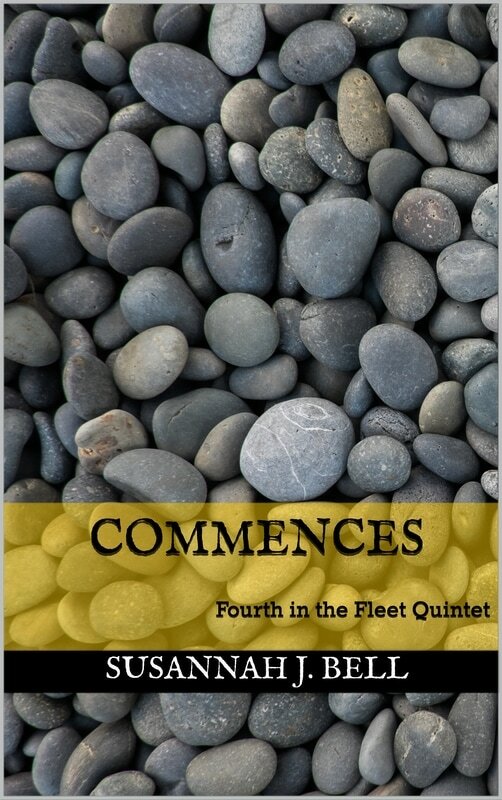 The fourth book in the Fleet Quintet has now been published but can be read first. 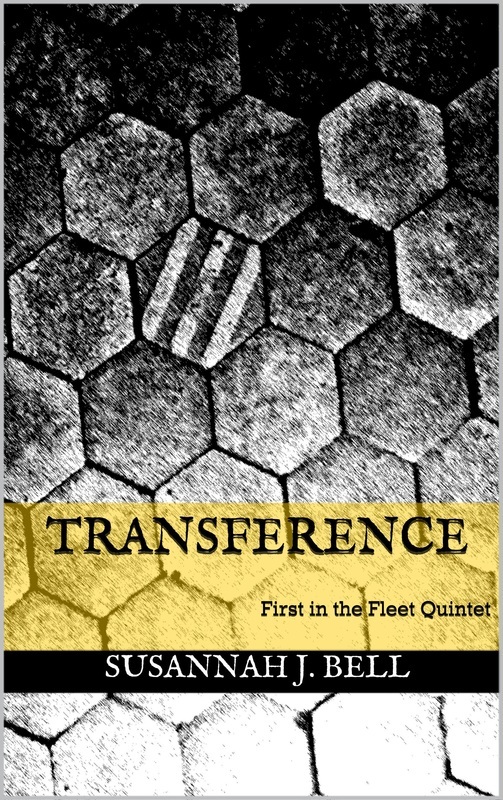 The Fleet are moving in to the Sigma Sector and people are beginning to disappear. 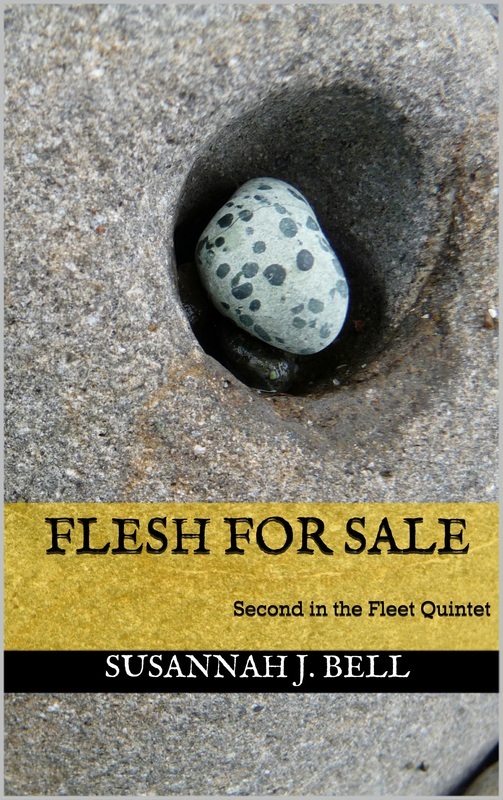 Billions of years ago, before the artificial universe, there was the Fleet.